Automobiles manufactured in the past decade are armed with advanced security features and can only be accessed by a high-security key. Such keys are laser cut and embedded with a transponder chip that communicates with your car. 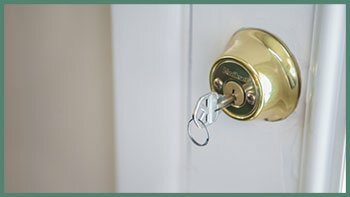 If you have lost your car key or it has been damaged in an accident, call Irving Lock And Key’s affordable auto locksmith service and get it repaired or replaced immediately. 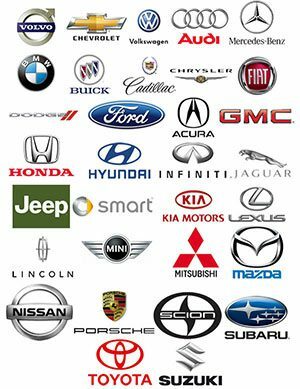 Why should I not go to my car dealer? High-security keys are laser cut and programmed to work with your car’s ECU. Our auto locksmiths are trained experts who can cut these keys with amazing dexterity and reprogram them to work with your car, just like the old one. Imagine being out on the road and getting stranded due to a key failure. Emergencies like these can come knocking anytime of the day. Would your car dealer or any local auto mechanic be available if you are stuck with a damaged key late at night? 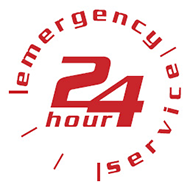 Our locksmiths are never offline and deliver round-the-clock roadside assistance to clients. 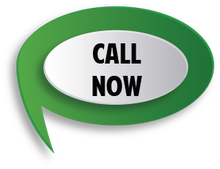 No matter where you are stranded in Irving, TX area, just call our helpline and we will dispatch our units immediately. Transponder keys are very hard to duplicate. Cutting these keys require the use of advanced tools that many locksmiths don’t carry in person. 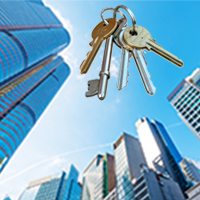 We have a fleet of mobile locksmith vans armed with all the tools we need. 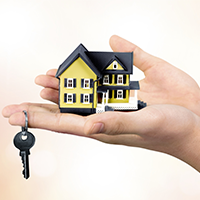 Our technicians will not only reach your location on time, but laser cut a new key right on the spot! 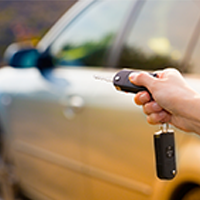 Our automotive locksmiths can repair or replace any type of high-security key at an affordable price. Call us on 972-512-6321.